Hey my friends! I hope you have had a great week. I’m currently listening to Somebody That I Use To Know by Gotye. Man, I love this song. I first heard it on American Idol a few weeks ago and now I’m hooked. Have you heard this song? Do you love it too? On a side note, I hate that Elyse is always in the bottom three! She is my favorite singer this year. Okay, okay. I’ll get back to Home Decor and crafting! Please note: RECIPES/FOODis a separate link. Please make sure you are linking in the appropriate section. Thrifty & Chic made these adorable crate shelves. So cool. Jamie from C.R.A.F.T. crafted these super cool mini poloraid magnets. 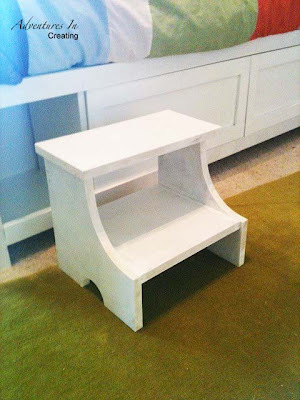 Adventures in Creating shares how to make your own step stool. Peace of Home shares her renovated kitchen. She did a great job. The kitchen is so pretty. This Medical Party is so freaking cool. Check out all the little details over at VixenMade. AliLIlyBlog made this beautiful bracelet. I love the color combo! I wish it were mine! lol. Check out her post for a few more amazing jewelry creations. Stars & Sunshine gives a great tip for storing sewing bobbins so the thread doesn’t unravel. Check out her post to see her secret! I love this little kitchen desk nook makeover by Home is Where My Heart is. The Crafted Sparrow repurposed some tin cans with the ever-popular washi tape. I think this craft has finally sold me on the washi tape. 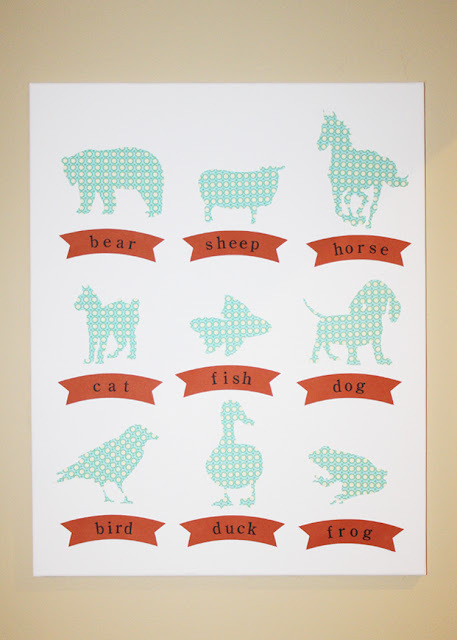 This animal silhouettes wall art is so pretty for a nursery. mae armstrong designs will show you how to make some for yourself. 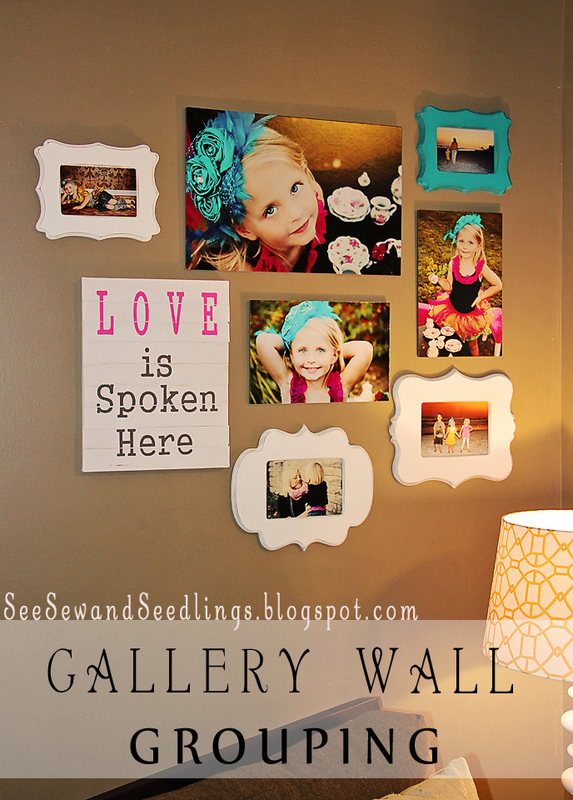 What a beautiful gallery wall by See Sew and Seedlings. I love everything about it. Lake Girl Paints painted her own Route 66 sign. It’s so cool! I also love that sparkly shower curtain! love that song!! 😉 thanks for hosting !! Bought the album last week and am totally hooked, been a fan, he is good! Thanks for hosting!! Have a wonderful week!! Thank you so much for featuring my gallery wall!!! It made my night :). Also, thanks for hosting this each week. I know that it takes a lot of time!! I love that song as well. They play it a lot here (Orlando), so my response may be different in a couple of months, lol! Thanks for hosting, Allison! 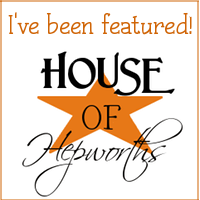 I’m always SO thrilled to be featured on your blog!! Thank you so much! Have an awesome evening! LOVE Gotye. This is my favorite song on my iPod right now. Thank you for hosting a great party! Yes I LOVE that song! Its one of my favorites. Thanks for hosting! Well I’m partial to the Route 66 sign so I’m gonna go check that out, but that medical party……OMG! Awesomely creative. That would be so cool turned into something for Halloween. Great features! LOVE that Route 66 sign! Thanks for hosting! Thank you for hosting! Have a wonderful day!! Thanks for hosting Allison! I host my own party on Thursday as well. You should pass on by and check it out. I linked up #50 in the Recipes and #166 in the Crafts/DIY. 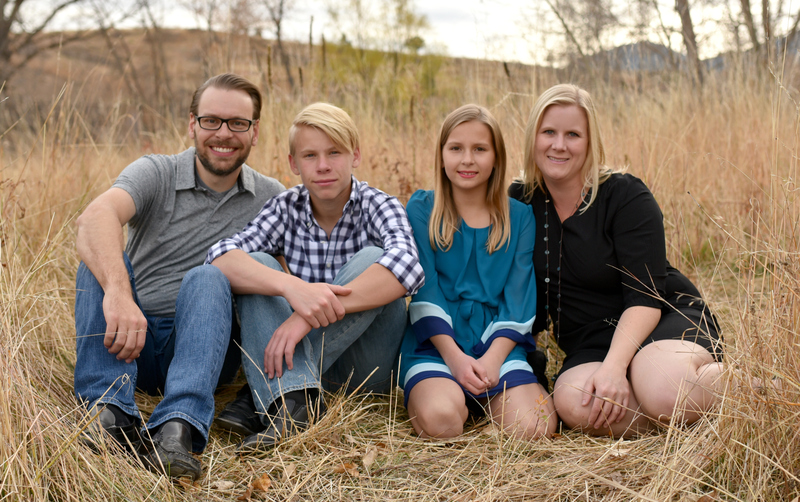 Allison, I just wanted to let you know that I have added a permalink on my blog to your weekly party in lieu of adding it to each post as it was taking a lot of time….I didn’t know of an easier way…..It is under WHERE I PARTY at my blog as I know I will be coming here every week. I didn’t want you to go to my blog and wonder why I didn’t link back to you. 🙂 Hugs! Thank you so much for hosting!! Enjoy the rest of the week and your weekend! Finally nice enough here in Alberta to get out and start doing yard work- very exciting for me! OH YEAH!! I’m SO addicted to this song….both my husband and I are!!!! 😀 Did you see the “painting/drawing” video (with Goyte)? Or the cover with Walk off the Earth (5 people playing one guitar at one time)? I didn’t get the Goyte video until my husband explained it me… pretty neat:P Thanks for sharing the videos… and of course for hosting! Elise and Phillip are my faves. As for Gotye, I’ve loved that song for months. Did you see the Glee version with Darren Criss and Matt Bomer? They sang it in a different context but did a fantastic job. I do like that song. My daughter introduced it to me a long time ago, before it was mainstream, after a teacher at her high school pulled her out of another class just to share it with her knowing she’d appreciate it! Needless to say, he is one of her favorite teachers. LOL. Have a great day. This is my first time linking up here, thanks for the party. I’m off now to browse through the projects! LOVE that song. I had not heard the Americal Idol version but I am a huge fan of the original. Our local radio station even does a radio version that includes a few more dance tones to it on Saturday night. It is fun but nothing beats the original. Thanks for hosting. My husband and I love American Idol, that was a great show and a great song. I vote every week, only I vote for more than one and sometimes all of them. I guess that doesn’t really help pick a winner. It’s been a great season that’s for sure. 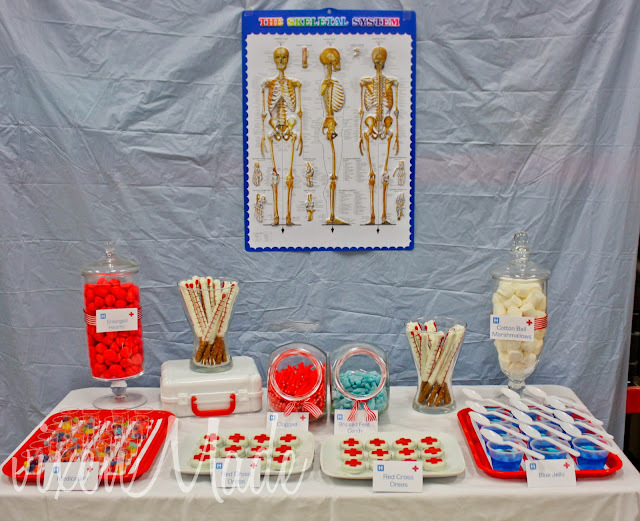 Thanks for hosting another fabulous linky party — I always gather so many great ideas! My six year old will sigh and say “Why are you listening to that again?” Thanks for hosting! I’m a new follower and linking up for the first time (ceramic tile coasters)! Thanks for hosting and have a great weekend!! Now, I am singing that song all dern night! Thank You SO much for featuring my kitchen! I am flattered that it was one of your favorite projects, out of all the fabulous entries that were linked up! Hi Allison! Have you heard the acapella group Pentatonix (winners of The Sing Off) sing Somebody That I Used to Know? It’s rad!! I first heard that song sung by Pentatonix and fell in love with it. It is so awesome!